What is Kagetsu teien (garden)? Kura has encountered a fire several times in a long history. 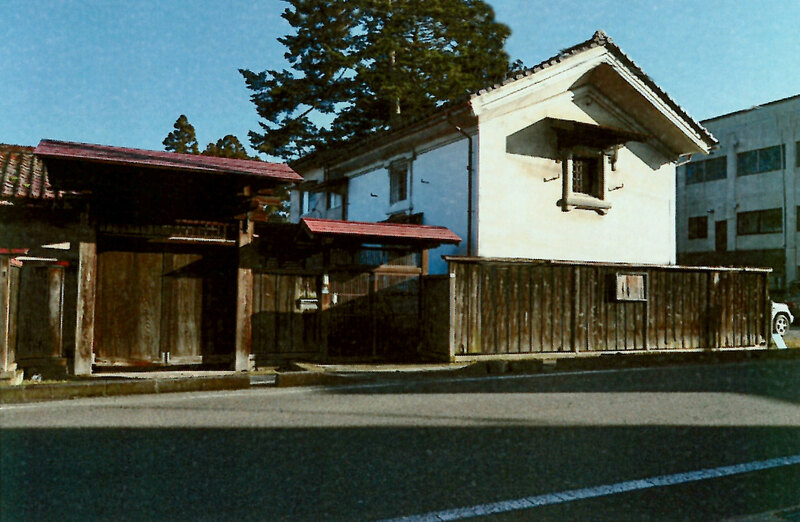 Today’s kura is a building built in September 1972, it is resistant to the snow that was popular at the time and has a truss structure that can secure a large space. We are renovating this first and second floor parts as an art exhibition hall. 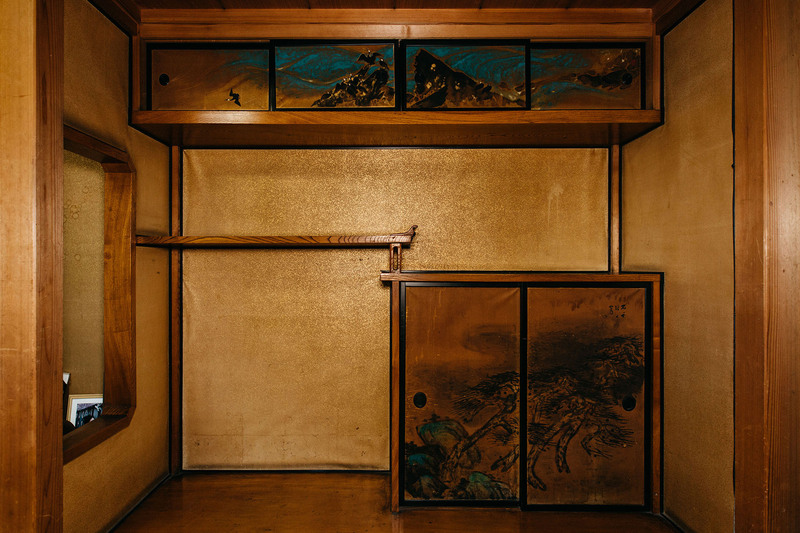 Drawing (guest) room was build from fall of 1932 to spring of 1933. At that time there was a passage( corridor)connecting to main building. Same as warehouse those ware truss structure, high ceiling, build to maintain traditional Japanese luxury spaces. Wooden passageway(deck) was made from horse chestnut tree. Paintings and shelves in the room were from local artist. 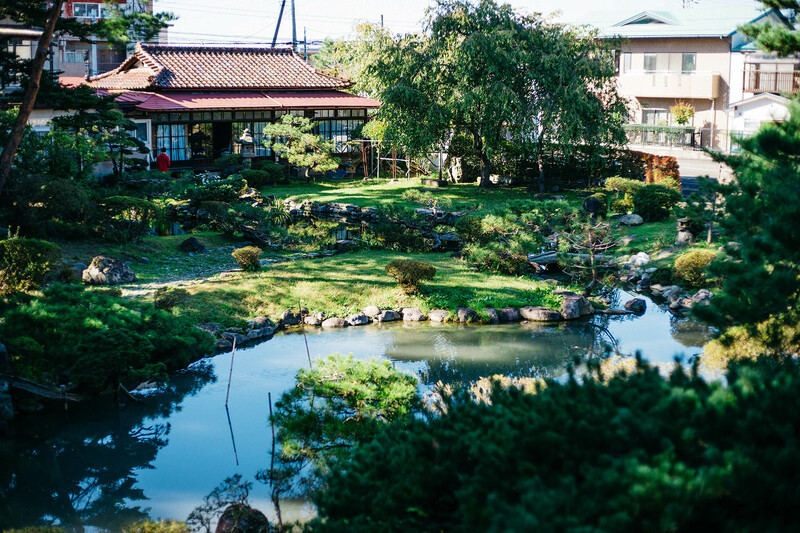 Our forte is able to enjoy four seasons of garden view history over 400 years and art from the artist who is related to Aizu locals at same time. For the members we provide invitation for transformation of each season and all kinds of event. We will prepare many more benefits for the members. Our aim is to run with open to local, therefore we need support through membership.